Think Kit prompt: What do you want your life (or your kitchen, your job, your ____ ) to look like? Create your own inspiration board. Sketch it, collage it or do it your own way. What did you want to be when you were younger? I, for one, am glad that my dreams as a child are not my reality. When I was in elementary school, I decided that I wanted to live in a purple motor home in the Carmel High School parking lot and be a cashier at O’Malias. I know what you’re thinking, that little girl had high aspirations! I know I’ve also toyed around with the thought of being a veterinarian (what little girl that loved animals didn’t?) and being a “businesswoman” that wore pant suits to work every day. For a little while, I wanted to marry Jonathan Taylor Thomas, and put in some practice for that day by kissing the poster of him on my bedroom wall. Fast forward to 2013 and I’m living a much different life than I could have predicted. I don’t live in a purple trailer, but in a house on the eastside with two dogs and my manfriend. I work in internet marketing and thankfully don’t have to wear a pant suit to the office. Does life ever turn out how you expect? I’m going to go ahead and say no, but I’m pretty happy with how my life has turned out so far. I don’t know what the future holds for me, but I do know what I want my dinner to look like, and that’s as far in the future as I’m trying to predict right now. 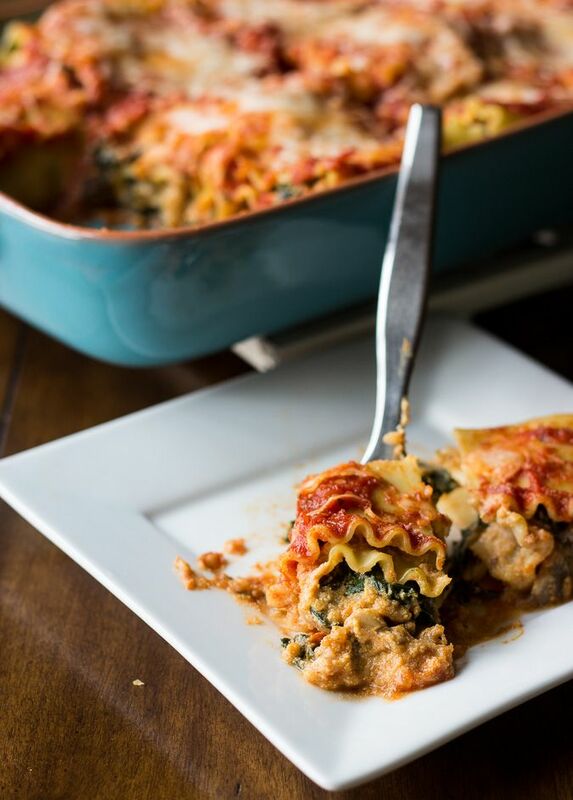 Pumpkin & kale lasagna roll-ups, anyone? Tags: dinner, future, JTT, motorhome, thinkkit. Bookmark the permalink. I never even owned a poster of JTT. Though it’s awesome that he’s a tag on your blog now. I also would like to eat pumpkin & kale lasagna roll-ups. We’ll bring the wine. When is good for you?